Summer time is coming! That can only mean one thing: it’s time to dust off your BBQ’s, wipe down the meat fork, bulk buy charcoal bricks and stock up on tinder. 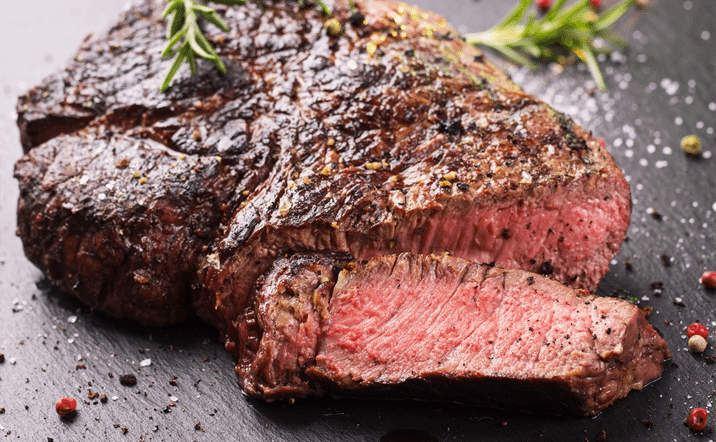 It’s also time to pop down to the local butcher’s and get your hands on some juicy cuts of steak – the perfect BBQ dish – and perfectly pair it with the juicy power of Clos Marey-Monge Monopole 2014. So, let’s turn the heat up, ignite the flames of passion and get cooking a steak that will make any cow proud. Every aspiring chef has their own way of cooking meat on a BBQ. This is how we cook ours at the Château during our Summer BBQs and the results are delicious every time! Before you throw your steak on the BBQ, make sure you allow your cuts of steak at least 30 minutes to come up to room temperature. If you BBQ your steak at fridge temperature, the cold will stop the heat from reaching the meat’s middle as effectively as you would like. Depending on your BBQ (gas or charcoal), please ensure your barbecue is white hot before you begin. The hotter the BBQ, the better the meat will caramelize – the magic ingredient for a delicious crispy crust that seals in the flavor. Rub and marinade your room temperature steaks with a large drizzling of extra virgin olive oil and a large pinch of sea salt and black pepper. For medium-rare steaks, cook for 6 minutes. turning every minute. This will help ensure an even cook. To add an extra intense hit of flavor, cut a garlic clove and rub it over the steaks every time you turn them. To beef up the sweetness of the meat, rub the steak with a knob of butter too. Your mouth will soon begin to water. Should you wish to keep things a bit lean, and less indulgent, simply rub woody herbs like rosemary over the steak. A herb brush is a simple device to knock up. Just tie your herbs to the end of a wooden spoon. Once the steaks are cooked to your liking, remove from the BBQ and rest on a deep plate for 2 minutes. Let the juices be re-absorbed by the meat. Another drizzle of olive oil wouldn’t hurt either, but that’s up to you. Serve with a green side salad and/or oven cooked potato wedges with a bit of spice and cooling mayo dip. But remember: the steak is always the main event. Well done: The age old question – how do you like yours? BBQ steak and wine are the best of friends. But only if the wine is decent – you don’t want to spoil a great cut of red meat with a poor choice of wine. Choose wisely. 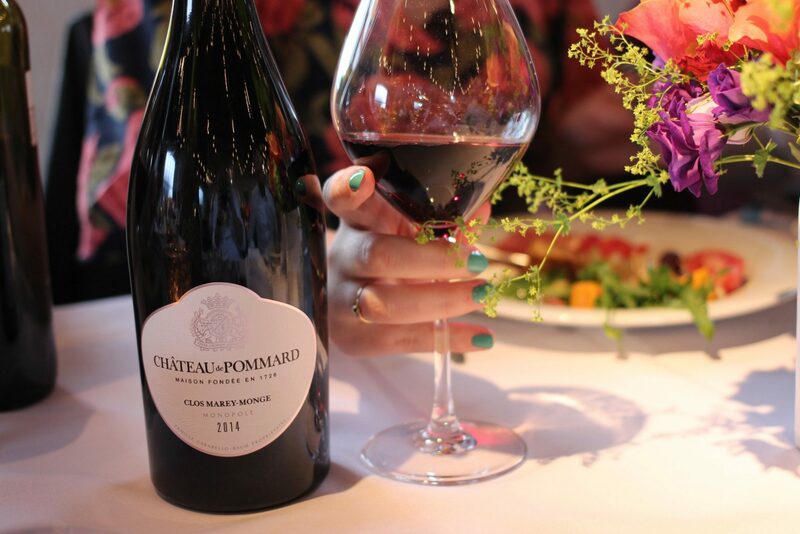 Clos Marey-Monge Monopole 2014 is the vintage we recommend to truly complement the juiciness of the meat. The intense, powerful and smokey elements of the wine will soak up the meat fats. 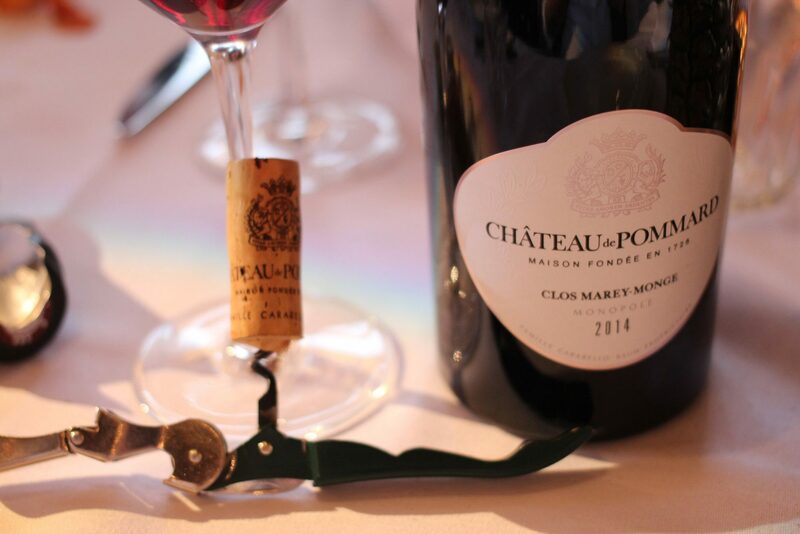 For true epicureans among you, Clos Marey-Monge Monopole 2014 also pairs deliciously with a pungent époisse or Roquefort sauce… Sauces that are very popular steak accompaniments in Burgundy!